View a video or order the free DVD. Or call (888) 790-8687† to speak with a Cast Member today. Make Disney Vacation Club part of your happily ever after—and save* on accommodations for future Disney vacations. 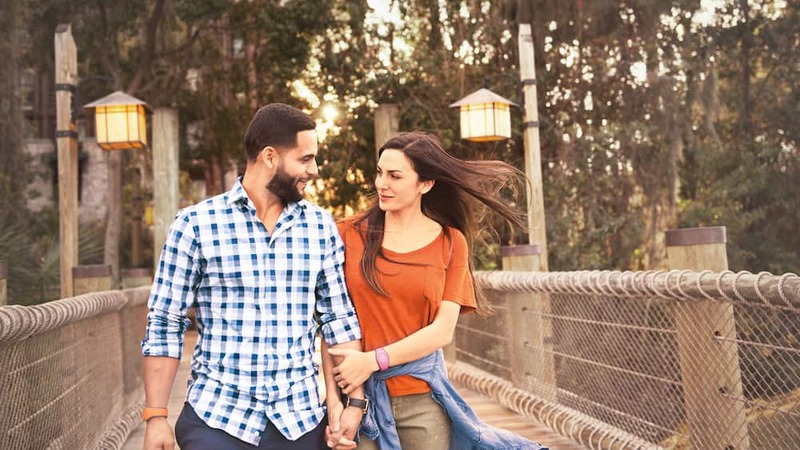 As Disney Vacation Club Members, you can rekindle the romance year after year as you embark on a new honeymoon together. 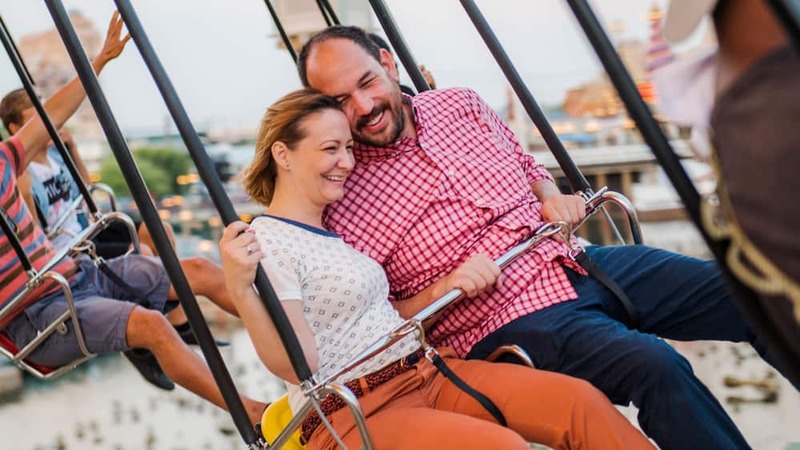 As your life evolves and changes, Disney Vacation Club is with you every step of the way—whether you’re planning your honeymoon or a grand family reunion to celebrate a future milestone anniversary. 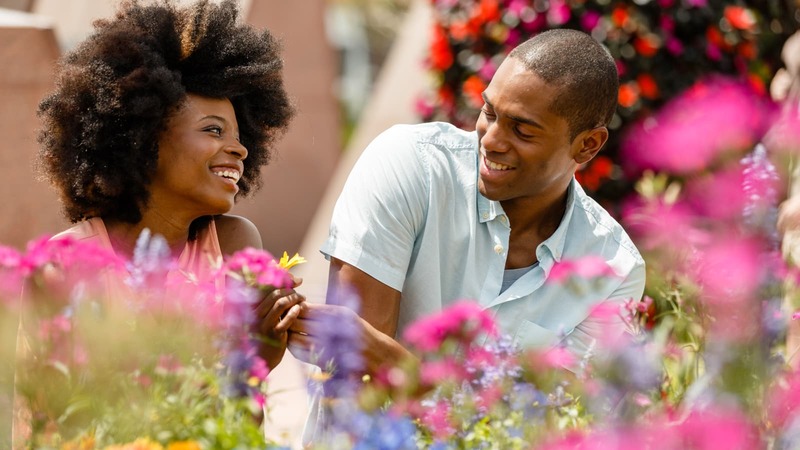 Invest in quality time with your spouse by prioritizing future vacations in dream destinations. Together, you can create invaluable vacation memories and travel traditions. Plus, discover value and savings on accommodations as you enjoy Disney vacations for years to come. By becoming Members, you and your spouse are locking in future vacations at today's purchase price. 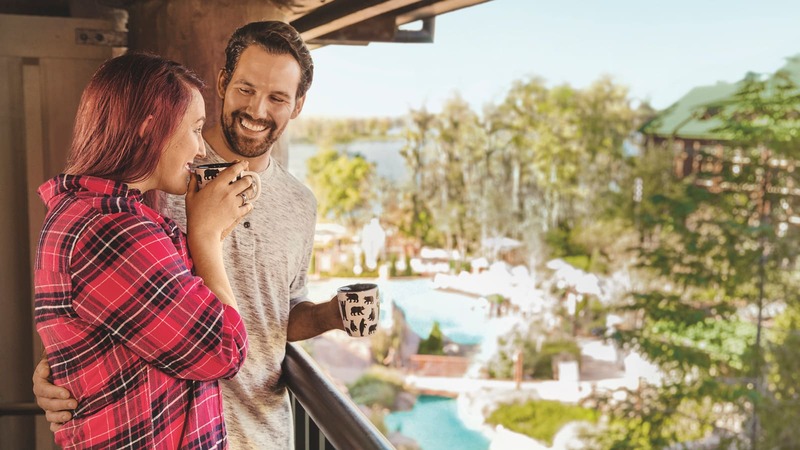 You can use your Membership to enjoy decades of future stays at Disney Vacation Club Resorts, which feature spacious 1-Bedroom Villas, 2-Bedroom Villas and 3-Bedroom Grand Villas that offer many of the comforts of home. Members can save up to 50% on future Disney Vacation Club Resort accommodations over the life of the Membership. NOTE: Based on a cash purchase of Membership, including closing costs and Annual Dues, with enough Points for a 7-night stay at the Home Resort purchased, every year for the Membership term, compared with renting the same accommodations in the same season at the non-discounted rental rate plus tax. Assumes annual inflation of 4% in the rental rate and Annual Dues. Savings begin 6 to 11 years after purchase and may add up to 50% over the Membership term. Prices, rates, dues and other terms may change in ways that could adversely affect the savings. Together, you can enjoy the freedom to choose when, where and how often you vacation! 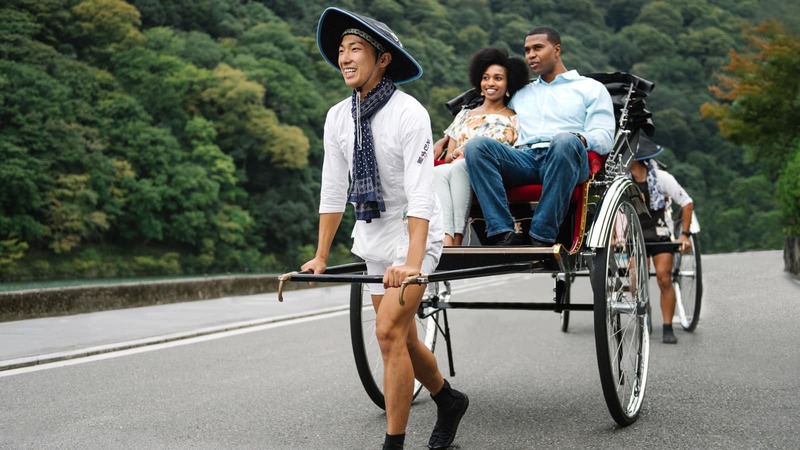 ** With each vacation, enjoy the flexibility to vacation how you want, with the people you want—whether you’re planning a romantic getaway for 2 or an action-packed theme park vacation with extended family. As Disney Vacation Club Members, you’ll never be locked in to a specific Resort, time of year, type of accommodations or length of stay. Membership is flexible to fit your ever-changing vacation needs—from your honeymoon to your babymoon to your first family vacation and beyond. Over time, your family may grow—and you may decide that you’d like to vacation in different destinations, larger accommodations or at different times of year. 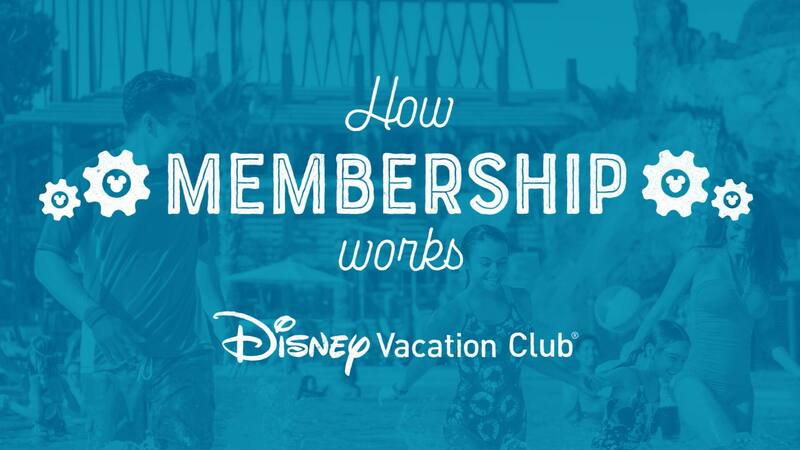 With Disney Vacation Club, it’s easy to Add On to your Membership and enjoy even more vacation flexibility. 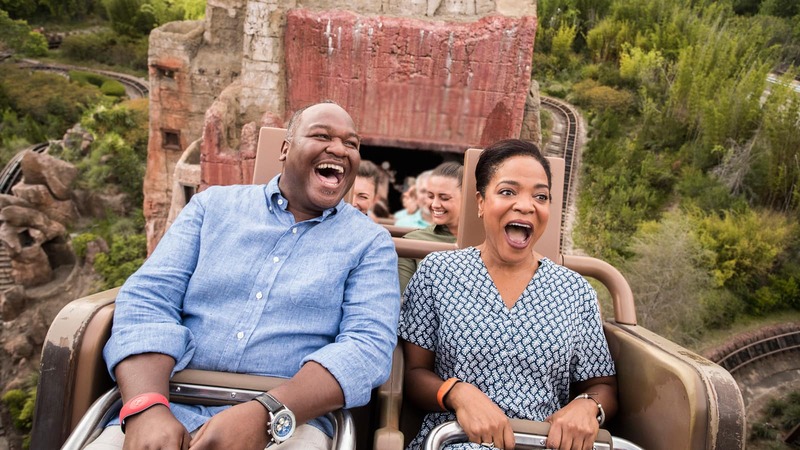 As Members, you and your spouse can enjoy access to magical Disney vacation destinations, where you can continue your fairy tale year after year—or create new vacation traditions as your family grows. 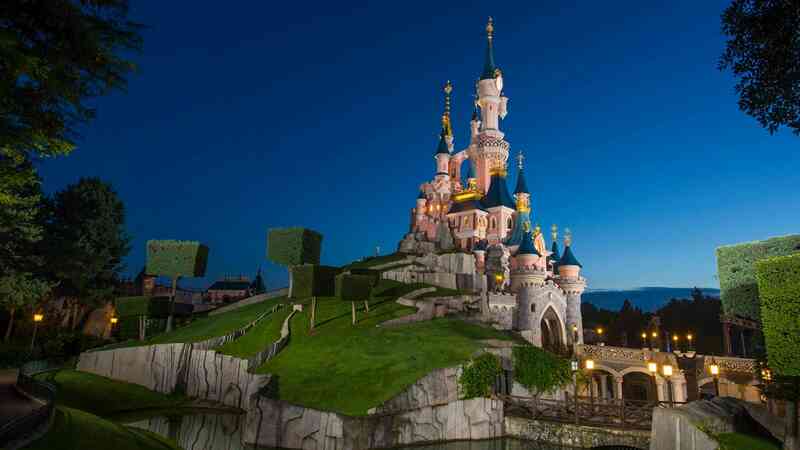 Stay in the middle of the magic, where fairy tale dreams come true! Note: Theme park admission is not part of Membership. Disneyland Resort in California: Enjoy the elegance and convenience of The Villas at Disney’s Grand Californian Hotel & Spa—which has its own entrance to Disney California Adventure Park! 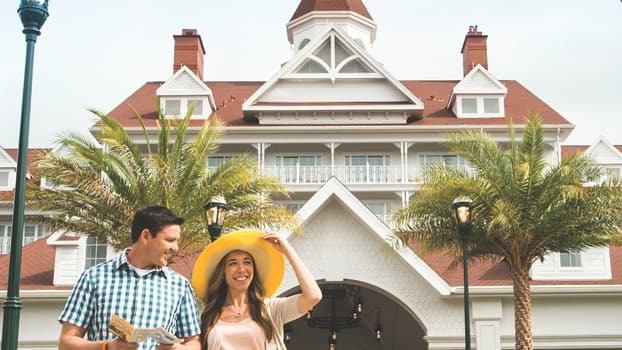 Members who purchase directly from Disney can also enjoy access to the Disney Collection—which features additional Disney Resort hotel accommodations at Walt Disney World Resort and the Disneyland Resort. 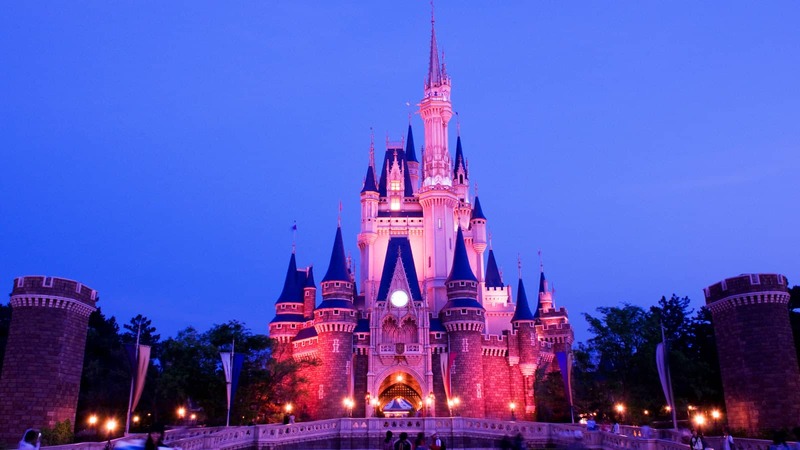 Learn more about Disney Destinations. Discover romantic beach destinations with shimmering sands and sun-kissed skies. Say aloha to a family vacation paradise with a touch of magic. View Resort details. Escape to an oceanfront Resort on Florida's Treasure Coast. View Resort details. Embrace the soothing charm of South Carolina's scenic Lowcountry. View Resort details. Explore a world of wonder together—and delight in incredible Disney experiences. Members who purchase directly from Disney can enjoy access to the Disney Collection, which features Disney Cruise Line and Adventures by Disney—as well as other incredible Disney Destinations. Sail to scenic ports of call and enjoy magic along the way. Choose from cruises in the world’s most dazzling destinations—from the tropical splendor of the Caribbean to the Old World charm of Europe. 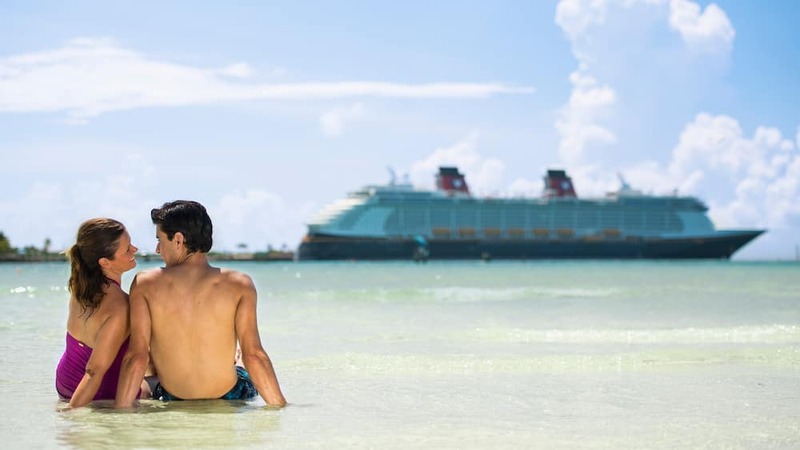 Learn more about Disney Cruise Line. Explore the world on incredible guided group vacations. Along the way, enjoy access to unforgettable sites and experiences. Learn more about Adventures by Disney. 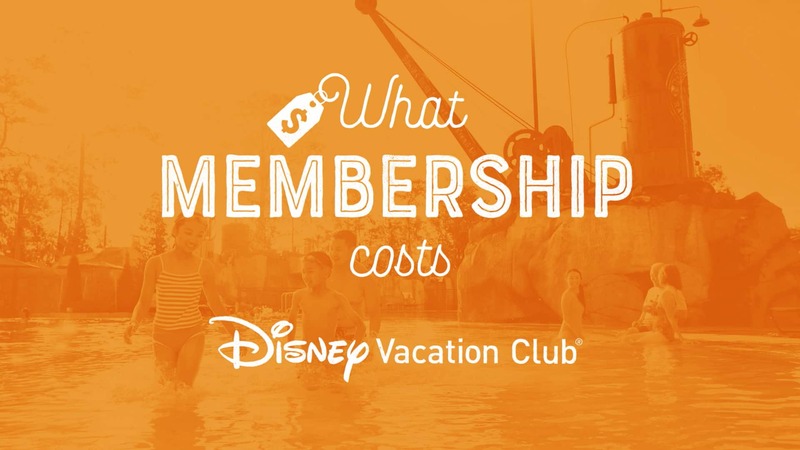 Learn more about Disney Vacation Club and explore the many benefits of Membership. Add Disney Vacation Club to your Disney Honeymoon Registry—and make Membership part of your happily ever after. View an online video or order a free DVD—and discover where you can vacation as a Member. Save on Membership! Take advantage of this great offer from Disney Vacation Club. Call (888) 790-8687† to speak with a Cast Member and learn more about Disney Vacation Club. * Savings based on a cash purchase of Membership, plus closing costs and Annual Dues, compared to the cost of a non-member renting the same accommodations at rack rate over the life of Membership. ** All accommodations are subject to availability.